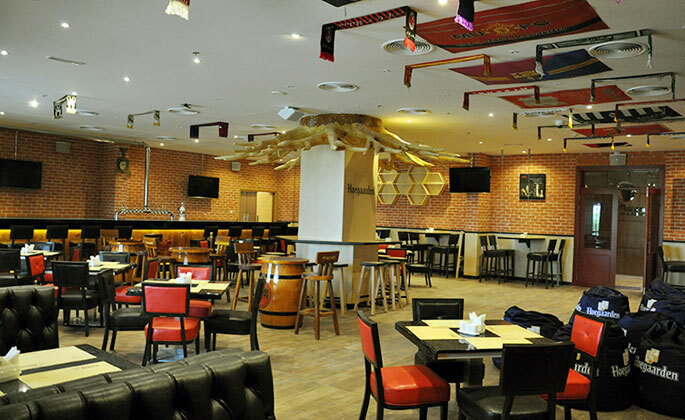 A selection of food and beverage outlets includes “Ind-Chi” – Group`s signature restaurant, Here is something about the contemporary Indian cuisine that keeps anyone coming back for more. With impeccable service and a number of highly recommended dishes, it is easy to see why “Ind-Chi” has made loud noises in the ongoing debate for the city’s Indian & Chinese crown. Presenting an enticing variety of delicacies from India and China, this fine dining restaurant redefines luxury dining for its guests. The mains are a little more substantial and Ind-Chi remains a beautiful and stylish place to experience a variety of flavors, textures and cooking styles in one sitting. 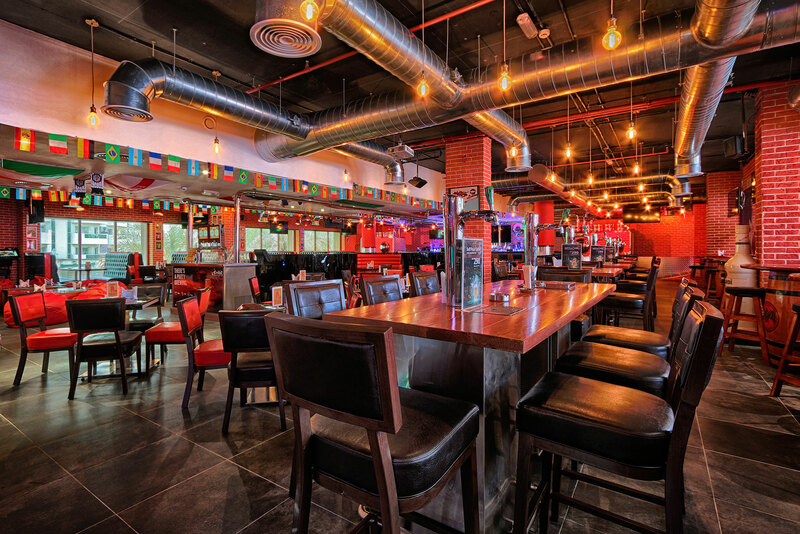 The latest hang out in town, located at Fortune Park Hotel, Dubai Grand Hotel by Fortune, Fortune Karama Hotel & Fortune Plaza Hotel in Dubai, Also opened in Fujairah at Fortune Royal Hotel. 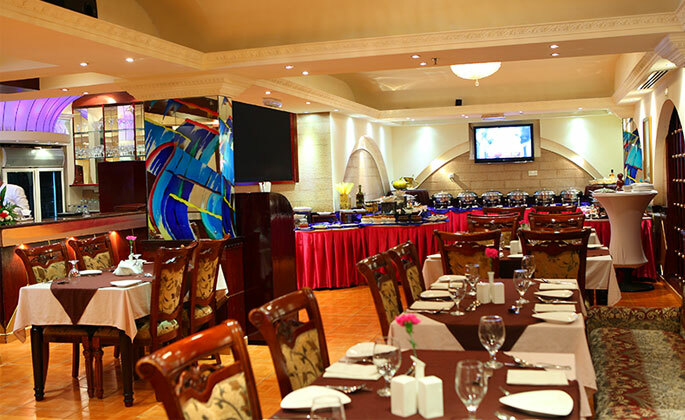 It offers both pub grubs and multi-cuisine main course. It also boasts of a 40 feet long bar and is very well stocked for its size. It shows all major LIVE sports on Large Screen and various other Television Screens. Besides billiard tables there are loads of activities to keep one busy like Karaoke, Darts, Golf Putting, Foosball table, Nintendo room with latest Wii games and other touch screen video games. Our latest offering at Fortune Park Hotel & Dubai Grand Hotel by Fortune offers the best of Punjabi cuisine coupled with Live Singers and Bhangra Dancers. 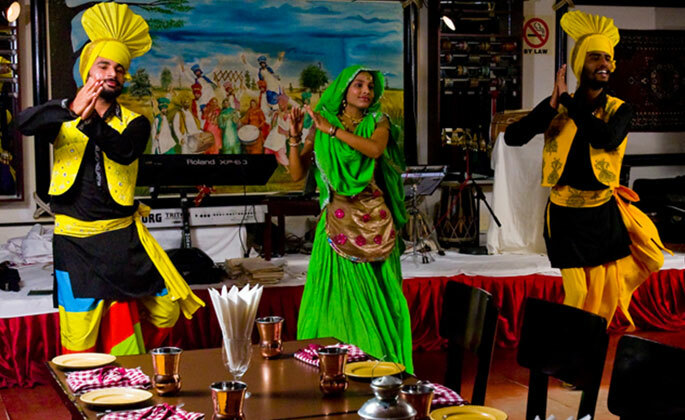 The only restaurant in town with a concept like this where children can enjoy with Punjabi Bhangra. Presenting an enticing variety of delicacies from India along with Multi-cuisine delicacies redefines luxury dining for its guests. The mains are a little more substantial to experience a variety of flavours, textures and live cooking styles in one sitting. Here is something about the contemporary cuisine that would keep anyone coming back for more. With impeccable service and a number of highly recommended dishes, it is easy to see why Utsav has been popular place for the families since years.